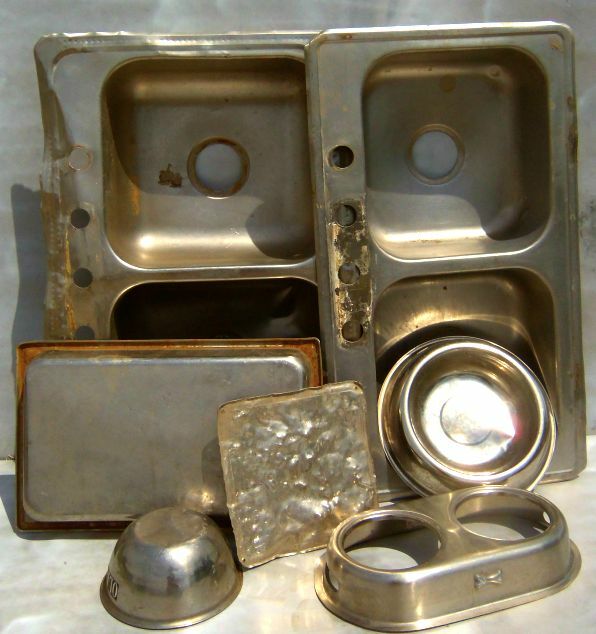 We buy different forms of stainless steel. For example, sinks and cookware. 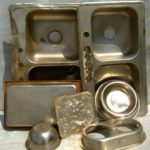 In most instances stainless will not stick to a magnet. The most common forms are 304 and 316 stainless.